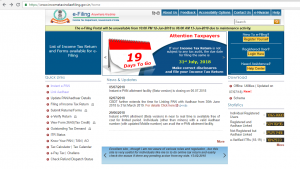 Here is how to check ITR refund status online ? 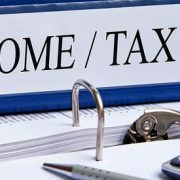 The refund banker scheme was started in 2007 under which the refunds generated on processing of Income tax Returns by the Assessing officers/ CPC-Bangalore are transmitted to State Bank of India, CMP branch, Mumbai (Refund Banker) on the next day of processing for further distribution to taxpayers. 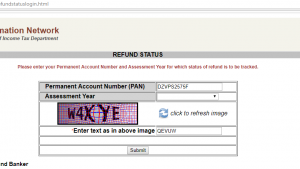 You can also check the refund status through the process mentioned below. RTGS / NECS: To enable credit of refund directly to the bank account, Taxpayer. Bank A/c (at least 10 digits), MICR code of bank branch and correct communication address is mandatory. Paper Cheque: Bank Account No, Correct address is mandatory. How to view status of refund? Additionally, refund paid status would also be available in the ‘Tax credit statement’ in Form 26AS. 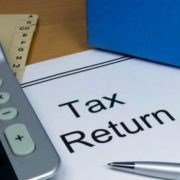 Remember that the last date for filing the Income tax return is 31st July 2018. Post this date, under the new rule you would be charged penalty for late filing. http://www.knowinfonow.com/wp-content/uploads/2016/06/logoik-e1482386591353.jpg 0 0 Publisher http://www.knowinfonow.com/wp-content/uploads/2016/06/logoik-e1482386591353.jpg Publisher2018-07-16 17:36:472018-07-16 17:36:47Here is how to check ITR refund status online ?